By definition, and exfoliant is some material or substance used to remove the outer layer of skin cells. It is most often associated with various bath or facial cleansing products. 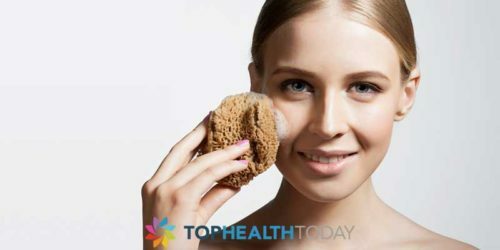 Most exfoliants used in products today are from natural sources, though some companies use man-made materials such as plastic or chemicals to facilitate the removal of old, dead skin. Exfoliants come in both mechanical or physical types and chemical types. The first physically rubs off the dead skin cells, and the second uses acid or another compound to speed up the natural process. 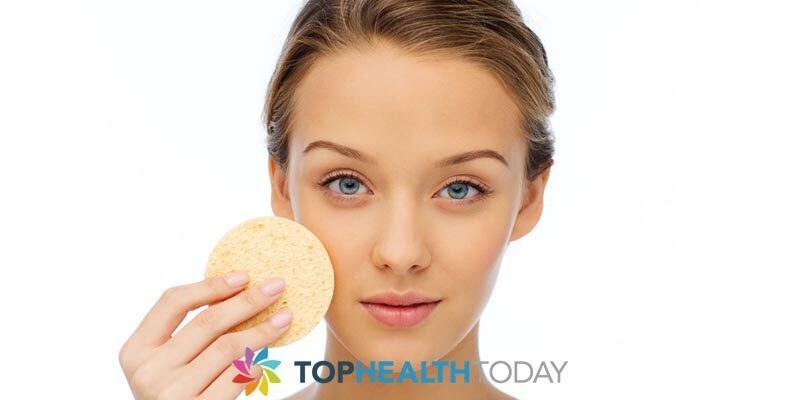 The skin on your body and face sheds approximately 1 million dead cells every single day. These naturally flake off when your epidermis rejuvenates from the inside out. Usually, you do not notice this happening at all because the cells are so small and the process so gradual and normal. These dead skin cells, however, can contribute to the appearance of dry dull skin that is not very attractive for youthful looking. If the cells build up too much, you get rough patches and even discoloration. An exfoliant can help the process along by gently scrubbing off the dead cells to reveal newer, fresher skin underneath. What Are Some Good Exfoliants? Most people have used a scrub brush, loofah, or bath puff at one time or another in the shower or bath. These items are designed to exfoliate and can be used with any soap or body wash. If you prefer to have a prepared product with exfoliants in it, always choose a natural product for best results. some of the top physical exfoliants used in the preparation of bath and body products today include sand and volcanic minerals, ground up nuts, fruit pits, or seeds, and either white or brown sugar. There are also exfoliating body washes that use something called microbeads or microcapsules. These are frequently plastic balls but may also be made of natural materials as well. They must be rinsed off well after you use it to scrub your skin. Besides ingredients that are gritty or course and remove dead skin cells mechanically, exfoliants also include natural chemical compounds that remove outer layers of skin gently without scrubbing. These usually include fruit acids and similar compounds that speed up the process of losing the dead skin and revealing the fresh skin instead. Now that you understand what and exfoliants is, you might wonder how you should use them for best results. Using a scrub brush or loofah should always be done carefully without too much force. The idea is to gently remove the less than fresh skin cells and not scrape your skin until it is red and irritated. The physical exfoliators with microbeads or ground up apricot pits can be used one or two times a week in the shower. Ones with acid or other chemicals in them are usually used less frequently. The most important thing is to read the manufacturer's instructions and safety precautions. Exfoliating to frequently or too rapidly can leave you with an unattractive pink or red complexion or damaged underlying skin tissues. Are there spas with exfoliation services?